A former midwife and patient safety campaigner has joined the medical negligence team of law firm Burnetts. Michelle Armstrong joined the firm as an Associate Solicitor from Irwin Mitchell where she worked as a specialist in medical negligence for more than five years. She had previously worked as a midwife in Newcastle’s Royal Victoria Infirmary although she began her professional life as a corporate lawyer with Dickinson Dees (now Bond Dickinson), later working at Baines Wilson. Michelle became interested in midwifery following the birth of her first two children and, encouraged by her community midwife, completed a degree in midwifery at Northumbria University before spending four years in practice. Although she enjoyed the work, Michelle became frustrated with the pressures of the NHS and not being able to spend as much time as she would like with women during birth. Almost six years later, Michelle campaigns on patient safety issues via social media and has spoken to audiences of midwives at Trusts throughout Northern England on the topics of risk management and clinical negligence. She is now recognised for her legal expertise by the Legal 500 and in 2017 she was recommended as being “professional, knowledgeable, caring and approachable”. 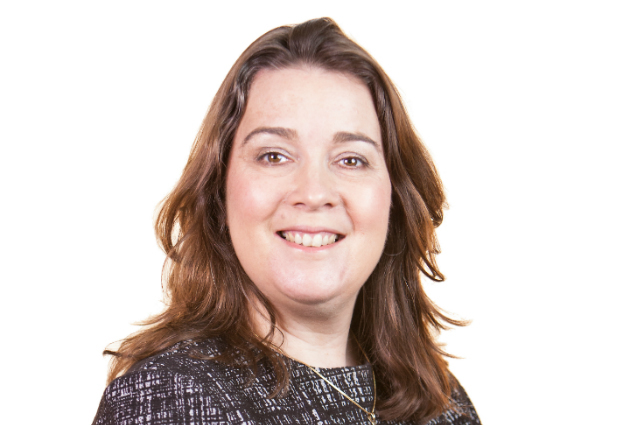 In 2018 Michelle was accredited by the Law Society for her specialism in clinical negligence. She was drawn to Burnetts by the reputation of Angela Curran, Head of Medical Negligence and Serious Injury who specialises in birth injury claims for children with cerebral palsy. In 2017, Burnetts secured more than £34 million for children who suffered catastrophic brain injuries at birth and the seventeen strong team was recently shortlisted in the Northern Law Awards in the Team of the Year category. Michelle, who lives in Northumberland, will work in Newcastle at the firm’s Dean Street offices and also in Carlisle. For further information on Burnetts' Medical Negligence expertise, visit https://www.burnetts.co.uk/personal/medical-law or call 01228 552222.